1.Made from the finest extruded magnesium available. 2.Stiffer and more resistant to warping than standard bull floats. Keeping in mind the varied necessities of our customers, we are involved in offering a diverse series of Brush. 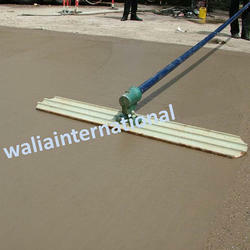 This product is use for concrete road finishing purpose. 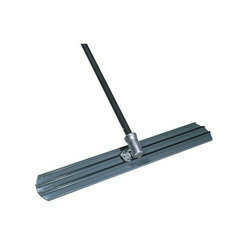 It's come in 4feet width and handle comes in 5feet length. Grout Float (Construction Hand Tool) has high density foam pad which provides a cushioned sanding surface which saves your hands.